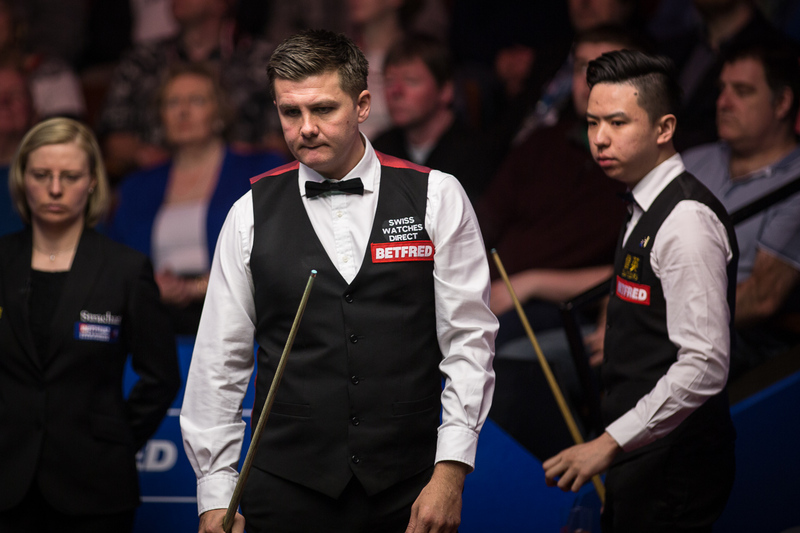 Xiao Guodong won a match at the Crucible for the first time by beating Ryan Day 10-4 in the opening round of the Betfred World Championship. Qualifier Xiao outplayed 16th seed Day to set up a second round meeting with world number one Mark Selby, which starts on Saturday evening. Chinese cueman Xiao joins countrymen Ding Junhui and Liang Wenbo, as well as Hong Kong’s Marco Fu, in a strong Asian contingent in the last 16 in Sheffield. 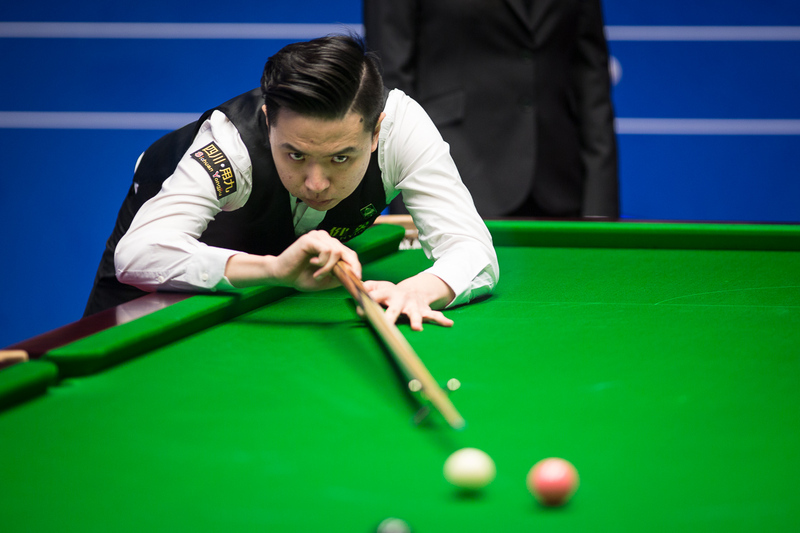 World number 44 Xiao’s only previous appearance at the Crucible came in 2014 when he lost 10-8 to Ali Carter, but this time he was on the front foot immediately as he raced into a 4-0 lead over Day and finished the first session 6-3 ahead. And the 28-year-old showed no signs of nerves in the closing stages as breaks of 67 and 78 helped him extend his lead to 9-3. Day, the only Welshman in the field, pulled one back with a run of 98 to at least reach the interval, but there was to be no fight back as Xiao closed out victory in frame 14 with 41 and 38. “If you want to beat a top 16 player you need very hard work, everyone is very good,” said Xiao. “If you don’t have confidence you can’t win anything. When you have confidence you need to tell yourself to believe. “My long potting today was very good. This is the Crucible, it is very difficult for everyone. It’s a hard game. Now it’s the second round I don’t have the pressure because in the first round everyone has pressure, so now I can enjoy playing. “In China this is very big news, to have four Chinese players in the second round. It is hard to be far away from home, coming here and leaving the family and friends, and it is hard to play. “When I first came here my English was very bad, I only could say ‘Ok’ and ‘thank you’. Every time Chinese people come here it is hard first with the language, and second the food – it is very different to home! If you eat English food, sometimes you like it and sometimes you don’t. Meanwhile, Barry Hawkins surged into a 7-2 lead over Tom Ford with top breaks of 65, 52, 132 and 55. They play to a finish on Thursday evening.